Hello to the Klondike Family! I would like to take this time to introduce myself to you. My name is Captain Jason Spina, owner of Pelagic Beast Fishing Charters based out of Stamford and Norwalk CT and now the new owner of the Klondike IX. 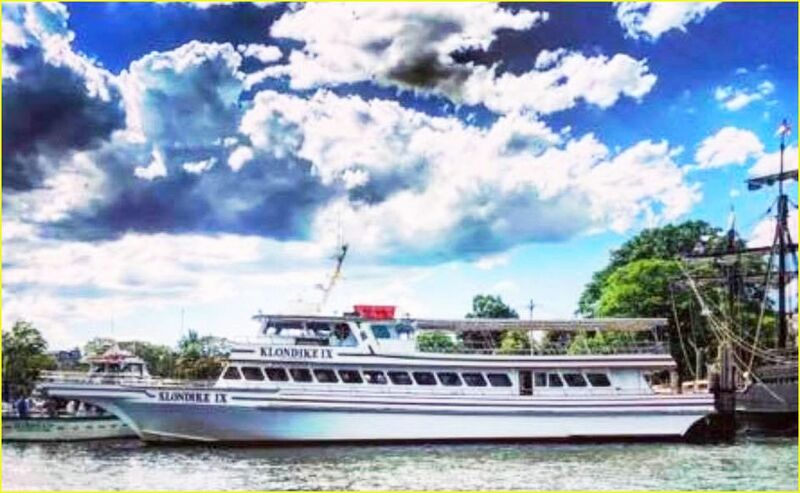 We will be renovating your beloved Klondike throughout this winter, in hopes to breathe new life into her for this upcoming Fishing and cruising season. We will be updating the page with the progress as it happens and we look forward to establishing a relationship with you all. Wow weren’t the Pearson’s in business for almost a century. I jigged blues with them almost 30 years ago. In my 51 years on this planet I've only met two people with that last name that wasn't related to me. But then again you probably are somehow. Anyway, good luck on the new venture. All the best to you.